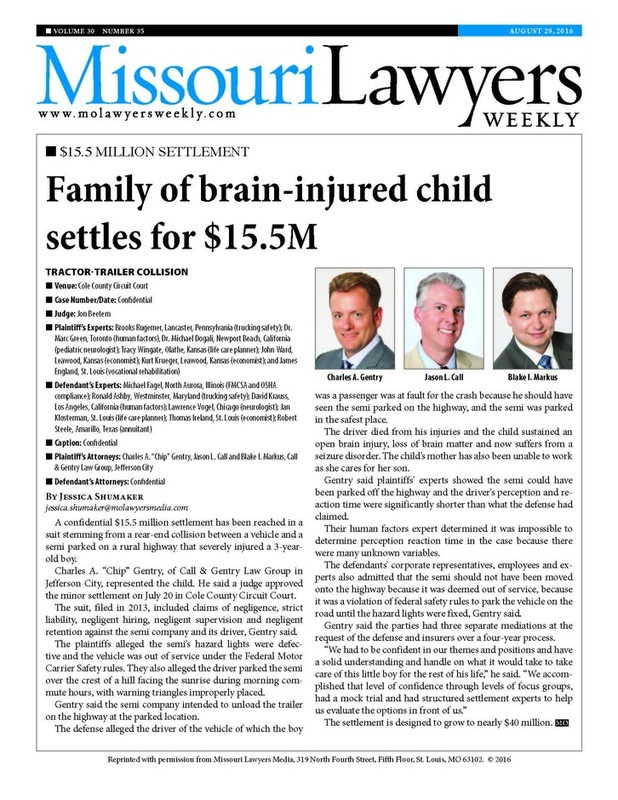 Call & Gentry Law Group can assist you with your Mid Missouri lawsuit or civil litigation matter. Our experienced attorneys practice in a diverse number of areas and our superb legal assistants are knowledgeable with local courts and procedures and are prepared to deliver the highest level of legal service. 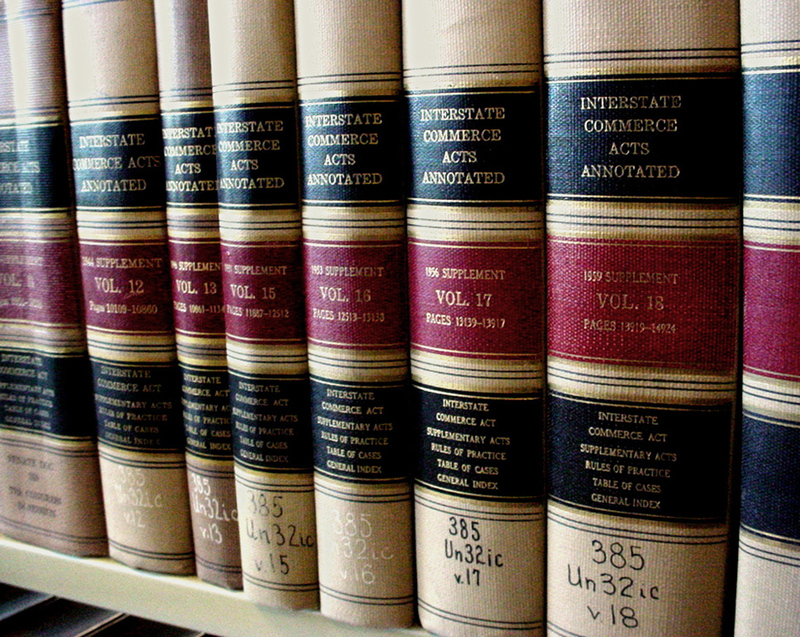 Our practice areas include personal injury cases like automobile accidents, trucking accidents, boating accidents and product liability cases, to more specialized areas like defense of window and door litigation and medical malpractice defense. The team at Call & Gentry Law Group is ready to assist you with all your litigation needs. We invite you to browse the practice area pages on our website or contact us by phone at 573-644-6090, or by email at contact@callgentry.com.